For the second consecutive year, Garfield Heights will play host to Northeast Ohio's top players for the Super 60 and Top 20 Combines. 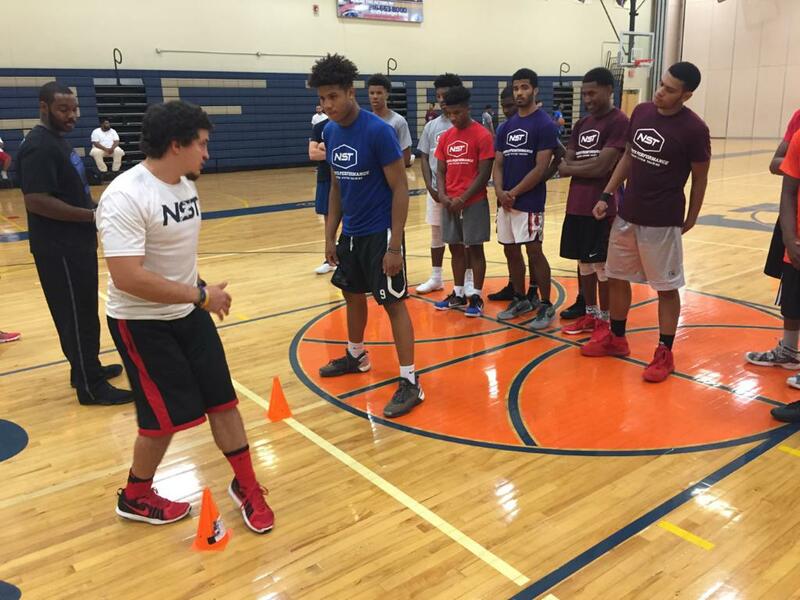 Student-athletes in attendance will receive combine testing (via NST Sports ) as well as skill development from some of the state's top trainers. Approximately 30 college coaches registered for last year's Super 60 Combine and even more scouts and evaluators are expected to be on hand to check out a deep 2018 class as well as get a head start on the current junior class. Check out a list of confirmed scout and media who will be in attendance throughout the day to check out the action. Next Up Recruits, LLC. 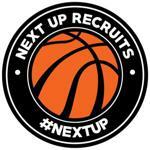 is a NCAA Approved Scouting Service that specializes in helping coaches find the players they need. They cover national post-grad basketball, Kentucky basketball, and AAU teams from across the nation as our primary areas of coverage. 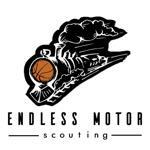 Endless Motor is an NCAA Approved Scouting Service out of Detroit who covers prep hoops and the national grassroots scene. Providing video highlights and in-depth analysis, EM has become one of the top scouting services in the state of Michigan. 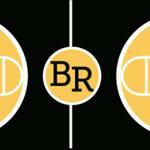 BLR's mission is to service high school basketball players in Western Pennsylvania with live player evaluations and college referrals. They are a recruiting service specifically for local area talent and are here to help represent you in the recruiting process. Home of your favorite Northeast Ohio mixtapes, 3rdCoastHoops will be in the building for the Super 60 and Top 20 Combines. Players with enough highlights will have the option to purchase a 3CH highlight tape at an additional cost. Email 3rdcoasthoops@gmail.com for more information. Bonus Sports, out of the Dayton area, bring you raw and exciting highlights of hoops from across the country as well as coverage across a variety of sports! 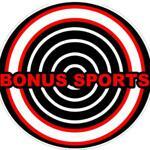 Email BonusSports937@gmail.com for more information in regards to their highlights and services. For schedules and a full list of players who will be in attendance, use the tabs below!